Everyone&apos;s favorite time of year is HERE! It&apos;s football season, ladies and gentlemen. Tailgating, good company, decked out head-to-toe in your team&apos;s colors... but where will you set up camp to cheer your team on to victory? If you&apos;re visiting from out of town, maybe you want to get out and mingle with fellow fans. But where to go? We&apos;re here to to lead you in the right direction. These spots are great go-to&apos;s for any televised sporting event whether it be football, basketball, hockey, soccer, etc. Liquor Express is the largest craft beer, liquor, and wine store in Alabama. While you can always come in and grab a beverage of your choice to take home, they also have one of the best draft lists in town! Have a seat at the bar and enjoy a pint from one of their 105 rotating beers on tap. Check out their current tap list here! Liquor Express has a back room with a huge projector, the perfect spot to watch the big game. You can even rent out this space if you&apos;re looking to host a private watch party. They do not offer food in the store but are happy to help you order food for delivery from nearby restaurants or welcome you to bring food of your own. Check them out on game day and they will not disappoint! In Huntsville, the sports scene (like the craft beer scene) is no joke. The local craft breweries are always ready to provide good beer and a seat in front of the game. Campus No. 805 is the home to Straight to Ale and Yellowhammer breweries who have multiple viewing screens, patios, and food options in their taprooms. Salty Nut is right next door with a big projector, t-shirts corresponding to your favorite Alabama college team, and of course, great beer. 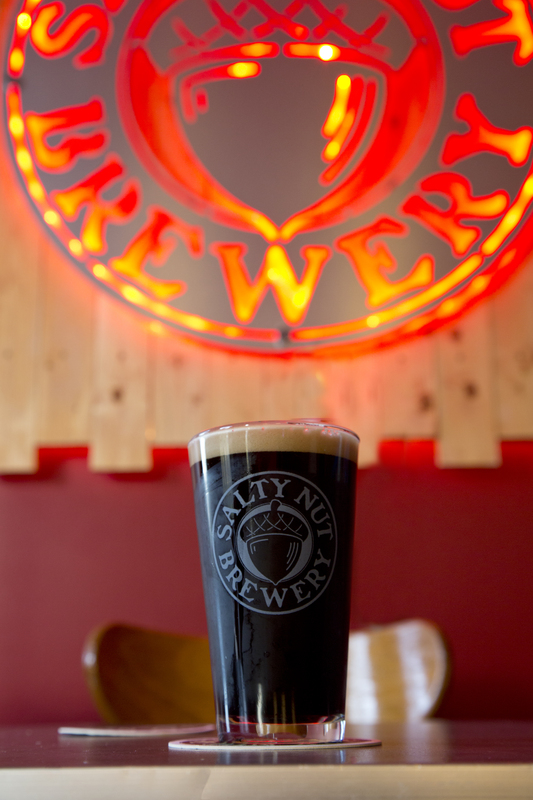 While Salty Nut doesn&apos;t offer food in their taproom, they will often have a food truck outside and welcome outside food as well. Make sure to check their websites and Facebook pages for special events happening on game day! 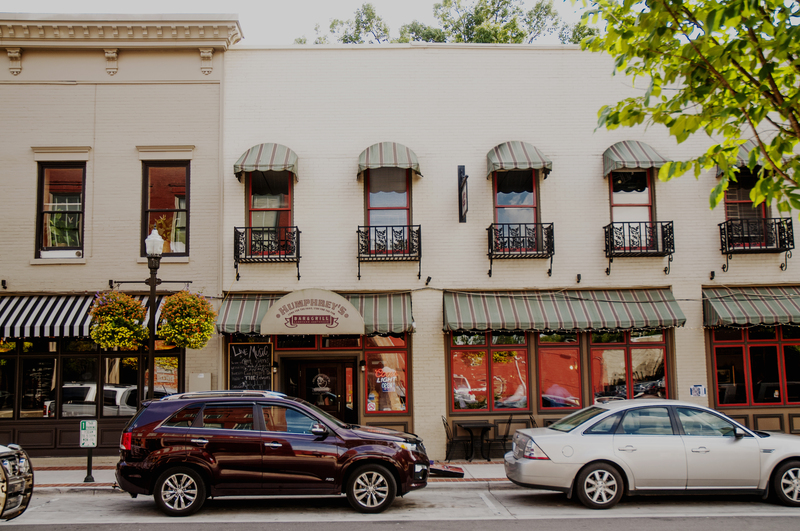 Sam and Greg&apos;s is a great spot to grab some pizza and gelato and watch your favorite team! Visit them at their Downtown Huntsville or Madison locations. They always have the game on the TV inside. 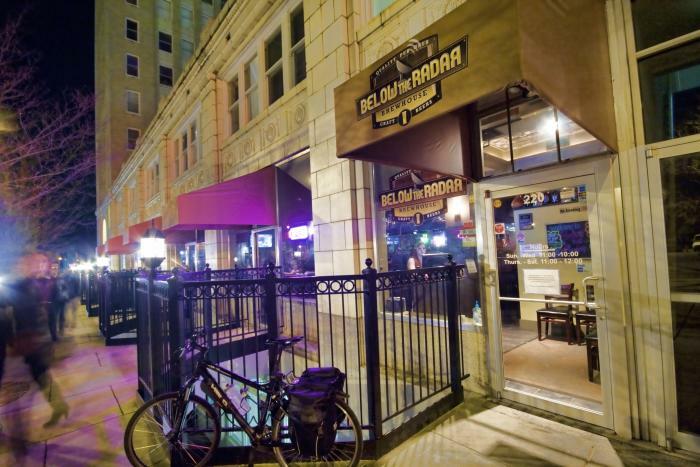 Enjoy a beer or coffee beverage as well in this favorite local spot. 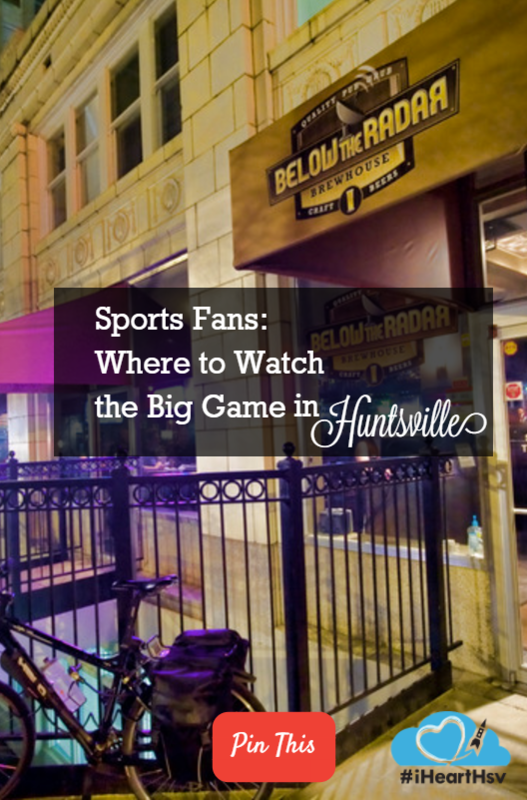 This great local sports bar is in downtown Huntsville. They always have great drink specials during the game and have seats inside, by the bar, and outside on the patio, all with a great view of the game. Humphrey&apos;s has amazing food with everything from burgers, brunch, pizzas, sandwiches, and fish and chips. It is definitely a great choice for game day. Huntsville&apos;s brewpub has everything you need for game day. They have a great lunch menu (dinner is amazing as well), draft beer of their own and guest taps, wine and cocktails. Again, they have several TVs so you won&apos;t miss your game! Started by former NFL player, Bob Baumhower, Baumhower&apos;s Restaurant (known by locals as "Wings"), knows how to do game day. This family-friendly sports bar is great for fans of all ages. The menu has food selections for everyone (I recommend the cheese fries). Multiple games will be playing in each room to make sure no one will miss their team. Check them out for a sports fan inspired experience! 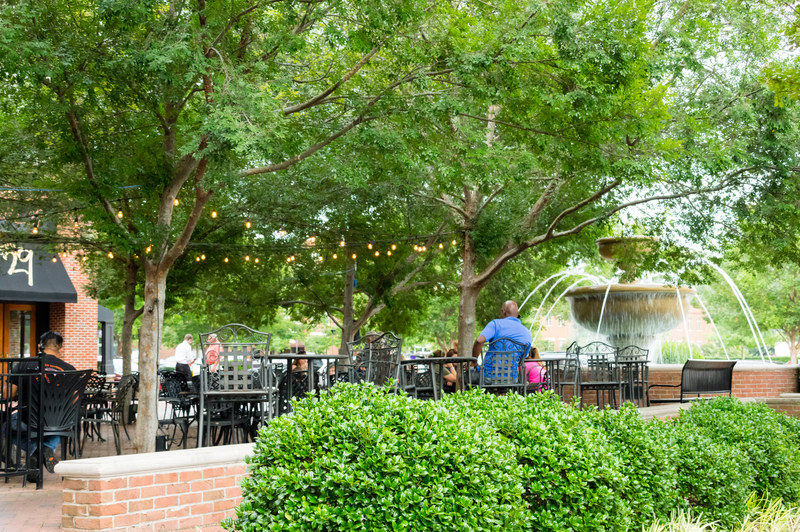 Located in the Village of Providence, The Brick House is a fairly new sports bar to Huntsville offering gourmet dishes, great drinks, and the perfect atmosphere to enjoy watching the game. Visit them for a great meal and catch the game while you&apos;re at it!